With the Revoltec cold light cathodes, stylish lighting can be achieved in any system. 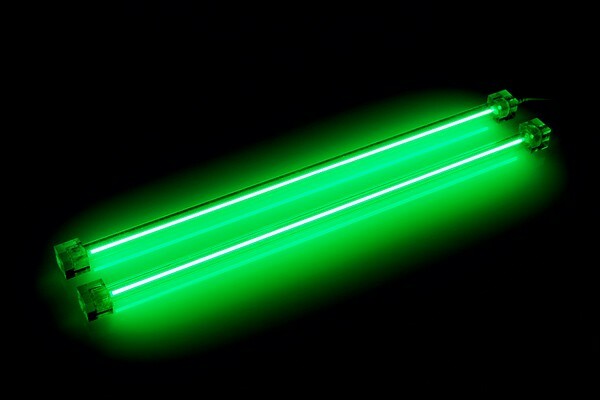 Compared to normal flourescent tubes, cold light cathodes offer a much longer lifespan. Cold light cathodes work extremely relialy and can be used for up to 20 years. Self-adhesive velcro pads allow quick and easy installation on virtually all surfaces.